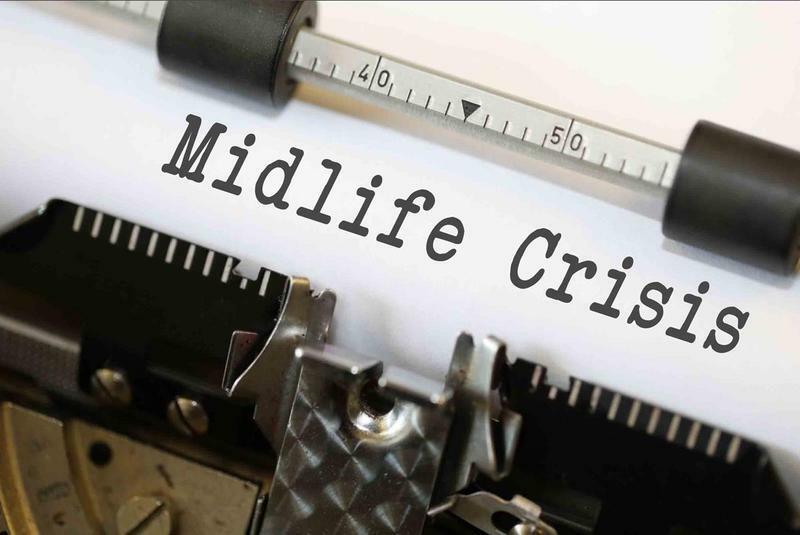 The Atlantic: The Real Roots Of Midlife Crisis - "What I wish I had known in my 40s (or, even better, in my late 30s) is that happiness may be affected by age, and the hard part in middle age, whether you call it a midlife crisis or something else, is for many people a transition to something much better -- something, there is reason to hope, like wisdom." Mic: Older Workers Are Consistenly Discriminated In Job Hiring -- Here's How We Can Fix That - "'If a company wants the best team for the job, the most effective teams are age diverse, especially when it comes to creative stuff,' said Ashton Applewhite, an anti-ageism activist. 'The people who need to learn stuff in order to run their farm, or run their business or run their life, learn it -- no matter how old they are.'" Chion Wolf contributed to this show, which originally aired on June 7, 2018.